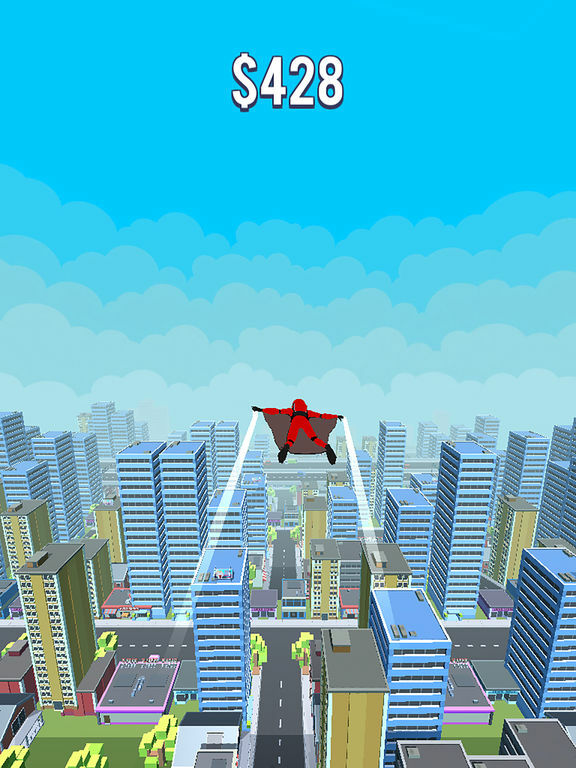 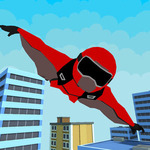 Cross the city in wingsuit. 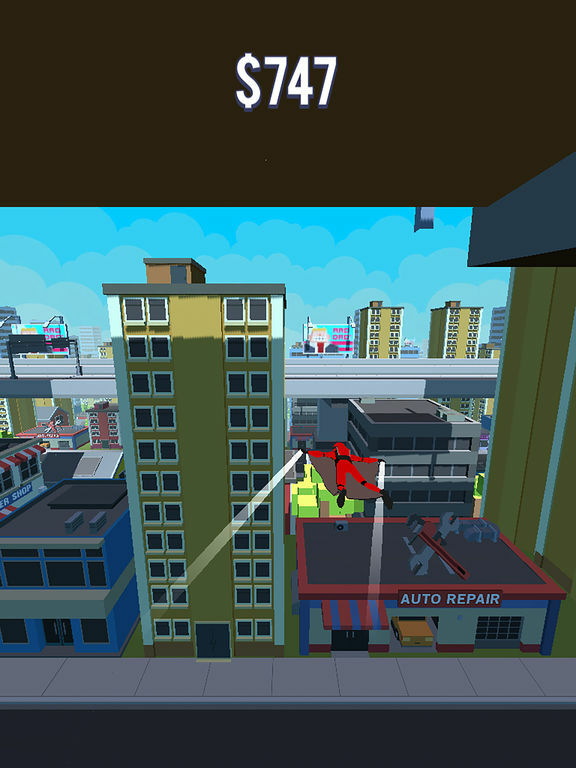 Close the buildings to gain to score all the points. 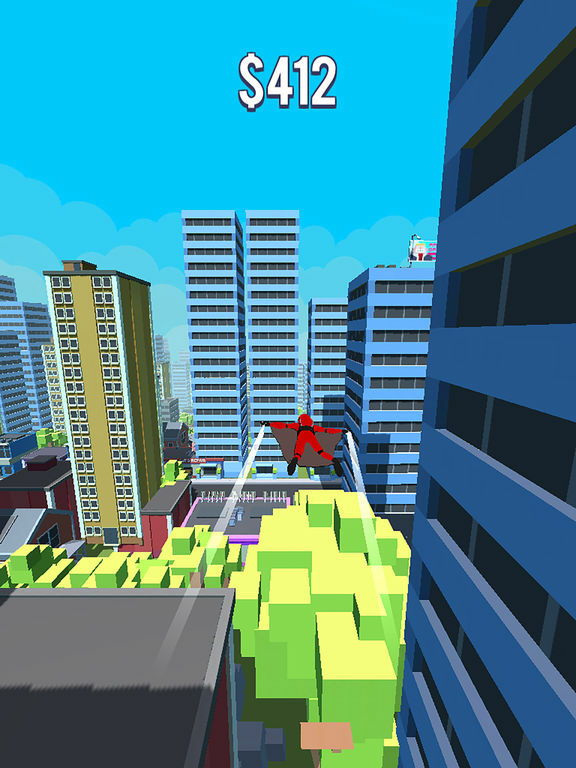 Only 1% can do it !